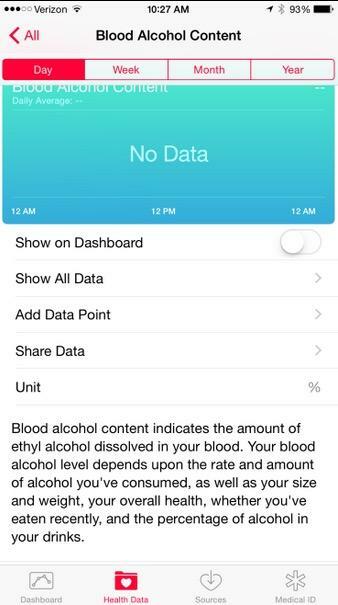 iOS 8.2 beta 3 was just deployed to developers yesterday. 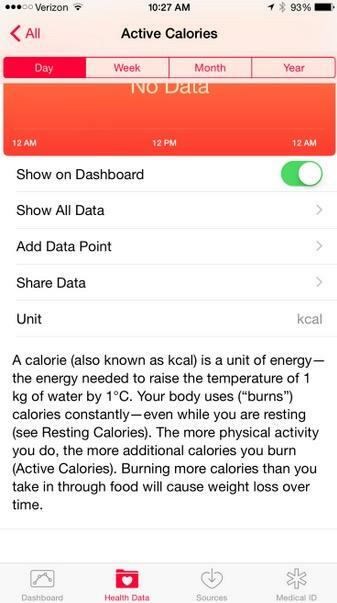 It’s likely that the update will launch for consumers sometime in early 2015, ahead of the expected Apple Watch launch. 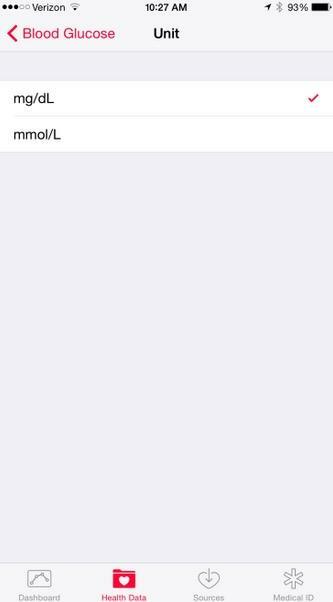 While we already know it supports WatchKit, and therefore will also work with new Apple Watch applications, a new feature that vanished recently was recently rediscovered. 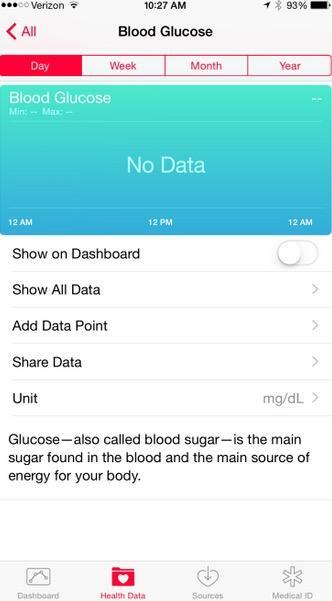 9to5Mac noticed that blood glucose monitoring will return to iOS 8.2 after it disappeared from the final launch of iOS 8 this fall. 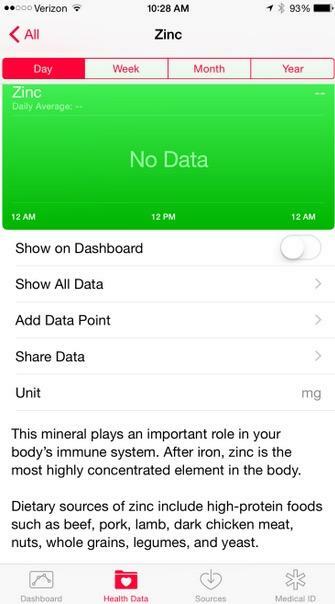 This is particularly important for folks such as diabetics who may soon be able to rely on HealthKit enabled third-party accessories that can store the data inside of Apple Health for consistent monitoring. 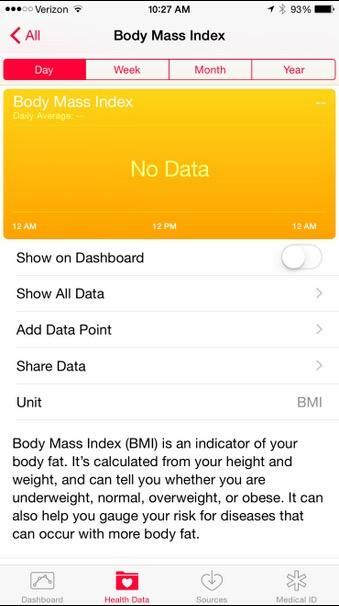 9to5Mac also noted that Apple’s latest version of Health will include more detailed information on each of the measurements that the application collects from various devices, so you can better understand the more granular data points inside of Health.